To take advantage of the city Rose completely, we propose you various custom-made formulae for an unforgettable stay. 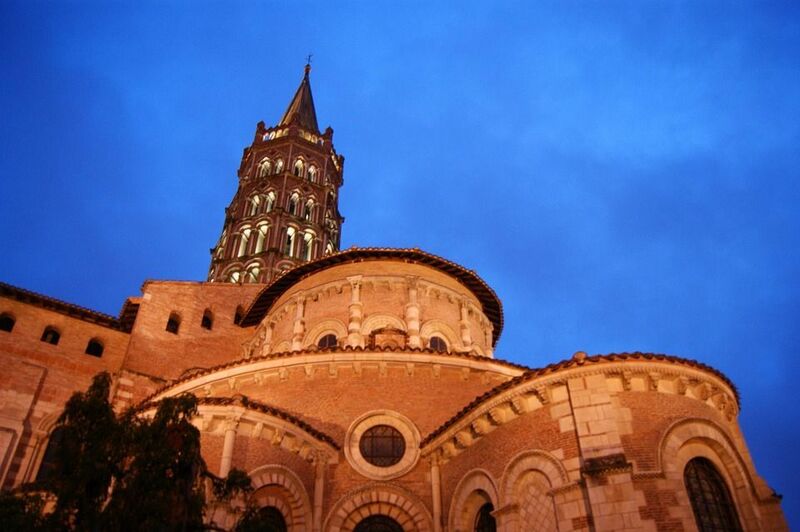 We offer you an original package to get an unfogettable stay in Toulouse from 199€ VAT included*. 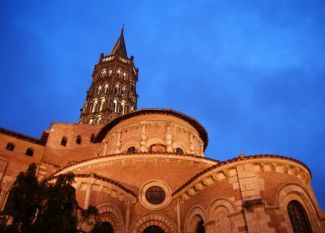 Booking conditions : you can book on our website www.occitania-toulouse-matabiau.com or by phone +33561638163. 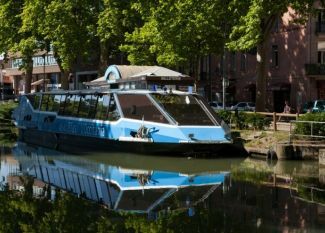 Cancellation policy : You can cancel without any charge until 24h before the arrival date, after this deadline, any cancellation will be fully charged. 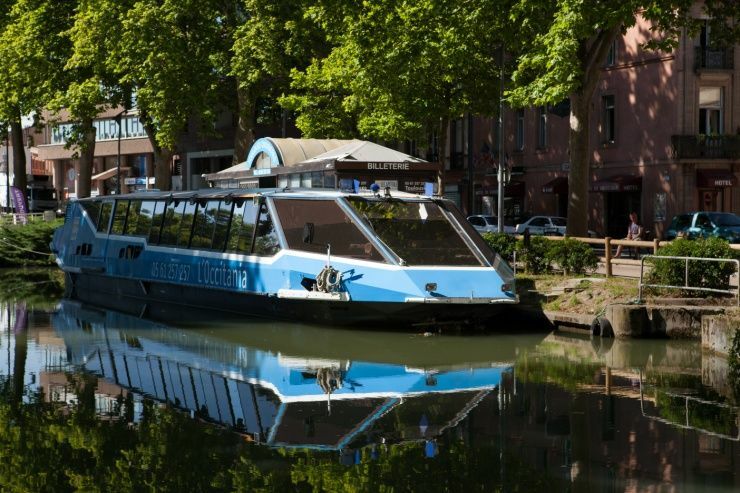 2 Tourism Pass 24hr which allows you to take any public transport without any additional cost and visit any place in Toulouse. You will enjoy free access to lots of museums or at least reduced fees. *Offer available everyday upon availability, rates can change according to the period. A city tax of 1.32 per person per night will be charged at the arrival.